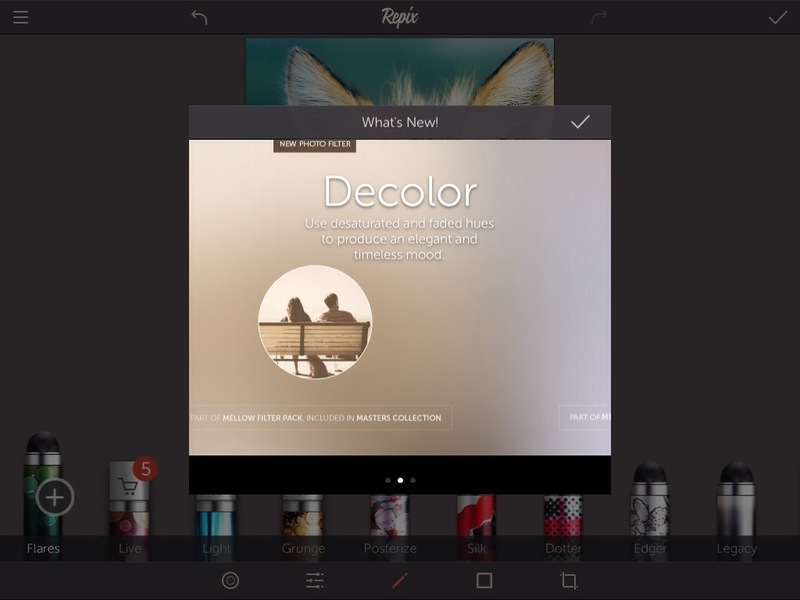 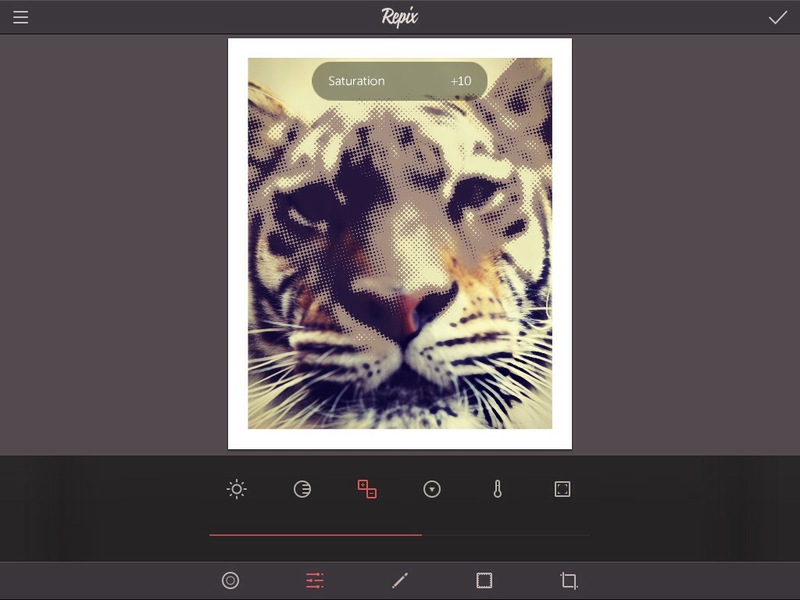 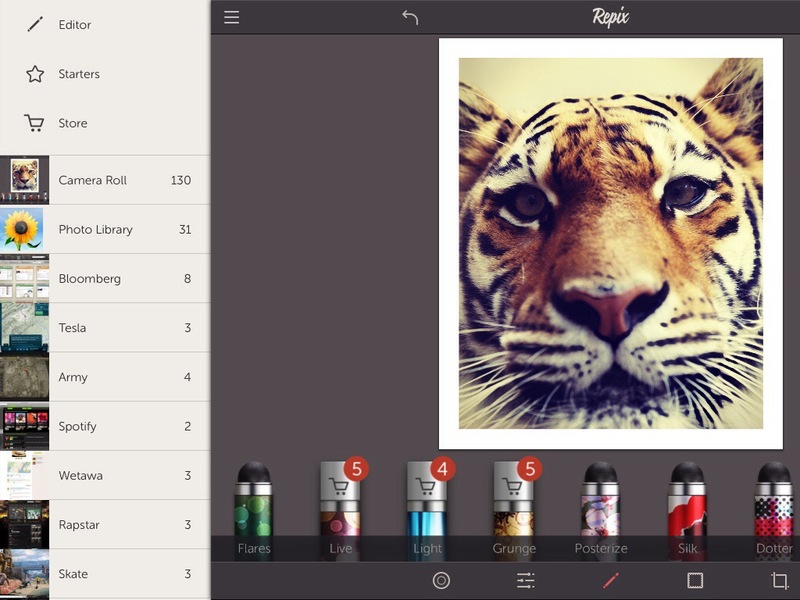 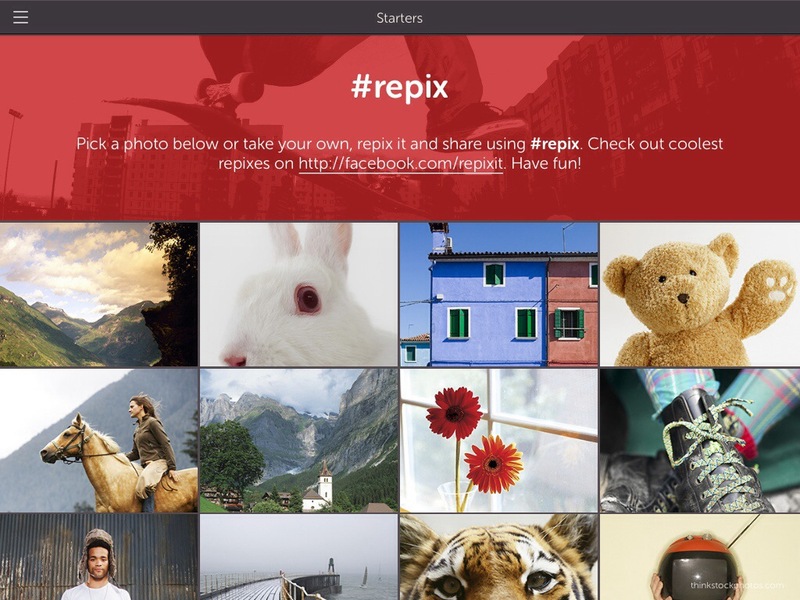 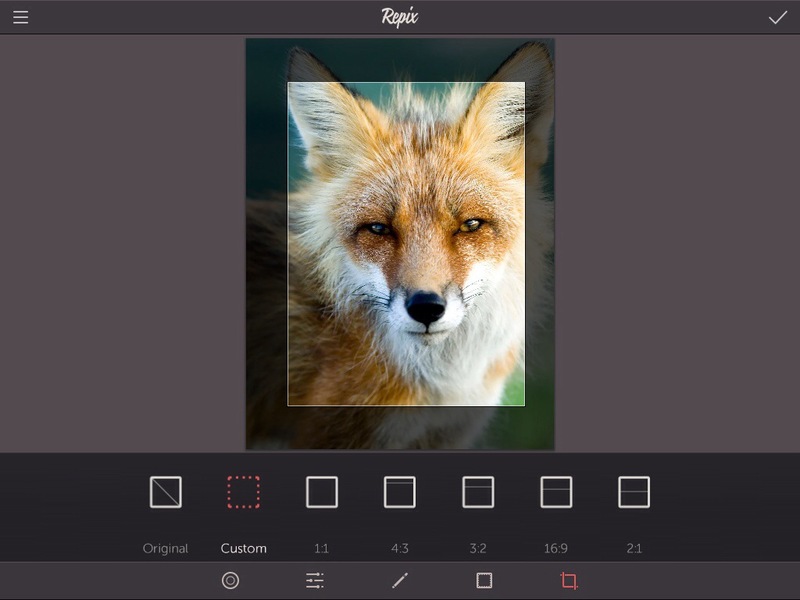 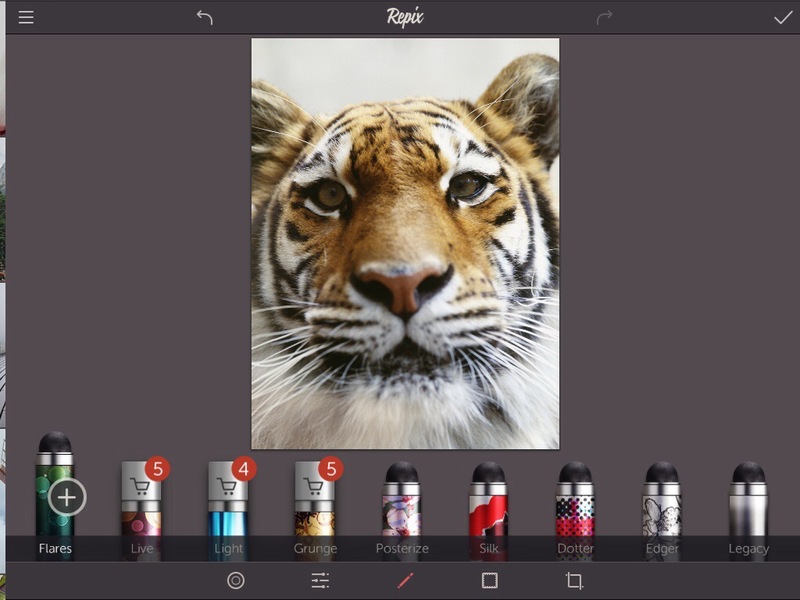 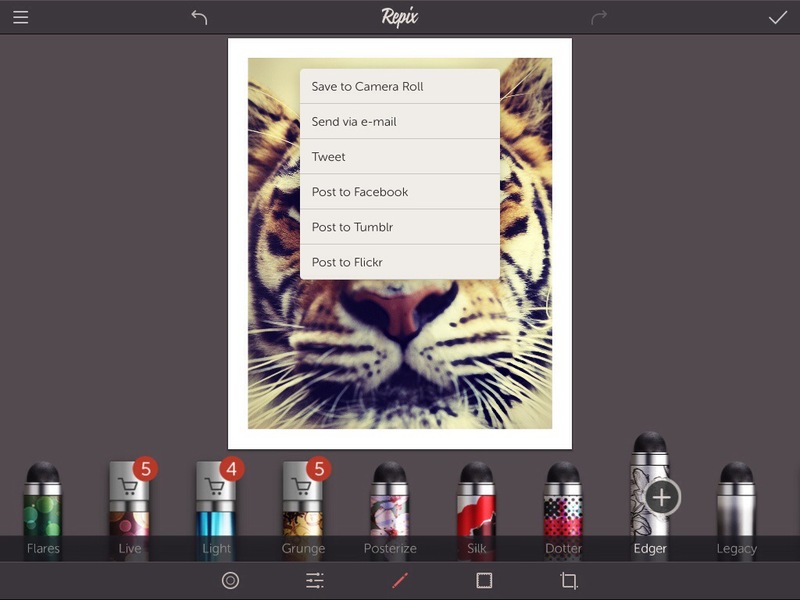 Repix is more than a photo editor. 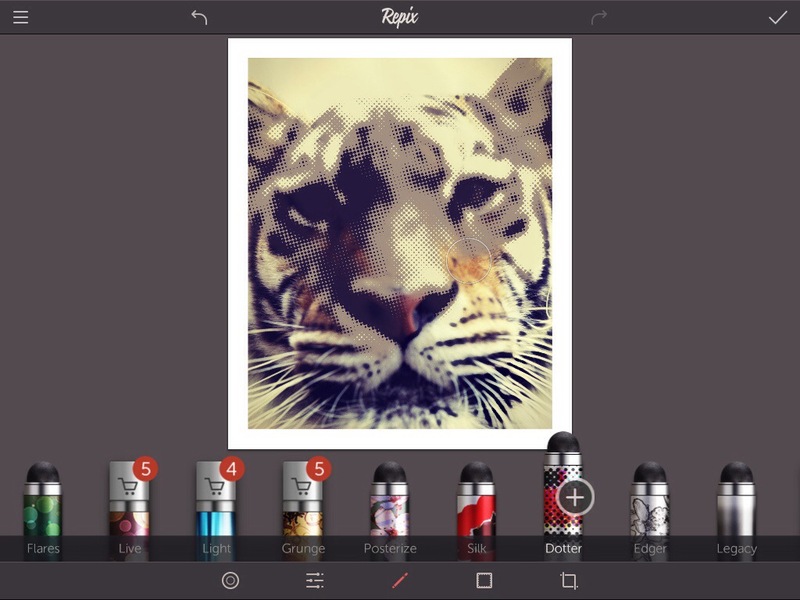 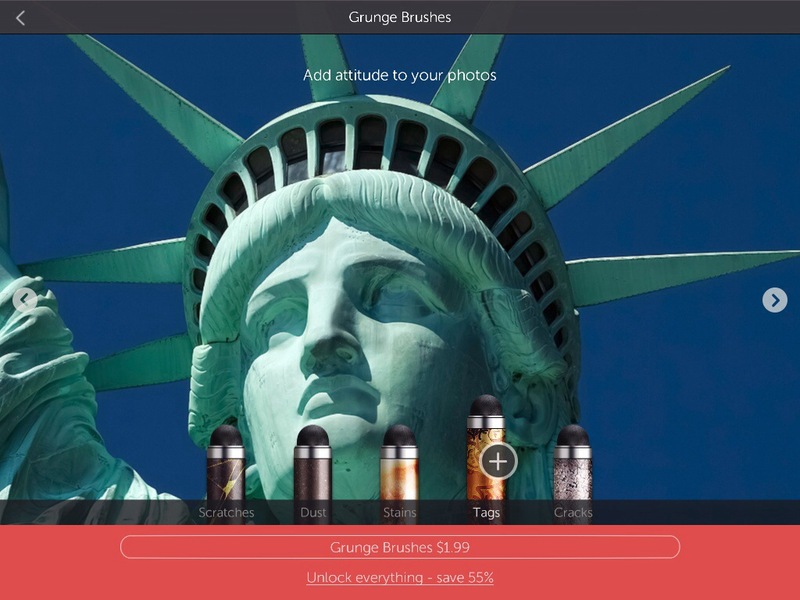 It is a creative tool that lets you turn ordinary photos into masterpieces. 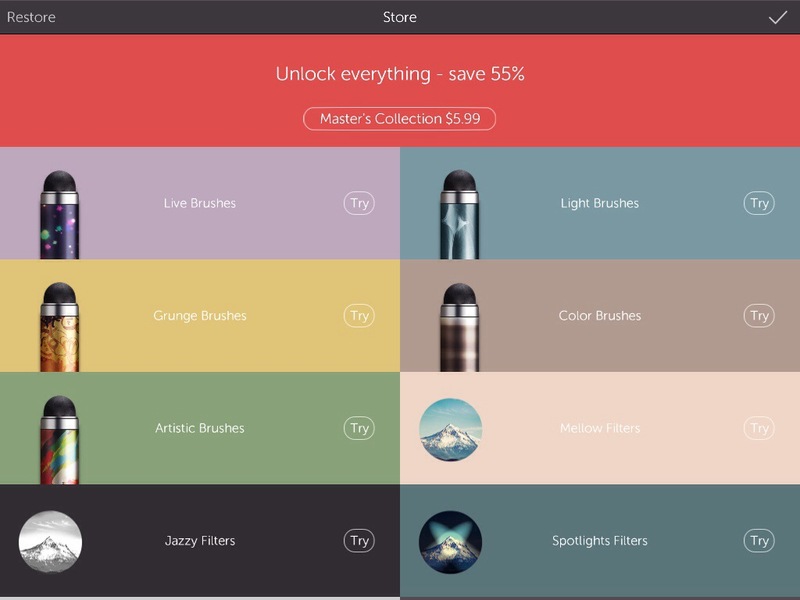 Editors Choice for iPhone and iPad and featured by Apple in over 100 countries!